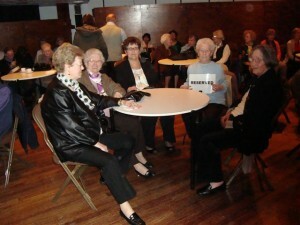 New activities for the over 60s club? We are expanding the Over 60s Club. Your ideas of what activities and interests we should have at the Centre (VGCC) will be discussed and we will try to make them happen. Just some of the ideas :music, dancing, jewellery making, Bingo, Want to know more? Contact Bob Henderson 020 7207 4714. Email: bobandmarge1961@hotmail.com. Hope to see you there, all are welcome.